Typically allergies affect your upper respiratory tract with itchy watery eyes, sneezing, and a runny nose. This can contribute to lower airway issues such as asthma and cough. Secondly, they can lead to dermatologic manifestations such as eczema, dermatitis, and urticaria. Eosinophilic esophagitis seems to be a manifestation of allergic disease on the digestive system. 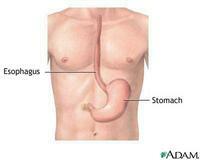 It can lead to various inflammatory symptoms and even difficulty swallowing due to strictures in the esophagus. Until recently, esophageal eosinophilia was primarily attributed to acid reflux esophagitis. Allergic patients who developed swallowing problems and intestinal symptoms underwent endosocopy and white blood cells called eosinophils were found infiltrating the mucosa. Even though we associate eosinophils with allergy, we did not make that clinical connection until recently. In the last five years, eosinophilic esophagitis—also known as allergic esophagitis, primary eosinophilic esophagitis, and idiopathic eosinophilic esophagitis—has emerged as an important independent allergic condition found to occur in children and in adults. Comprehensive allergy testing and immunotherapy for inhalant allergies have proven effective. That is, aggressively treating inhalant allergies with immunotherapy (allergy shots or drops) helps in treating eosinophilic esophagitis. Immunotherapy for food allergies is still being studied. Singulair, carafate, and chromolyn may be helpful. Xolair and IL-5 inhibitor are still experimental. Food allergy testing is always completed and elimination diets are considered. A trial of an elemental amino acid diet may be entertained, but is rarely practical. 1) Swallowed Fluticasone. (Shake the inhaler for 15 seconds immediately before use. Do not attach a spacer. Breathe out through your mouth and then close your lips around the mouth piece. Hold your breath, press down on the top of the metal canister and swallow. Do not breath in until the medication is swallowed. After swallowing, breathe normally. Wait 15 seconds. If your were instructed to take two puffs, repeat the above steps. Replace the mouthpiece cap after each use. Do not rinse your mouth, eat or drink for 30 minutes following each use. Each inhaler contains about 120 puffs and will last 30 days taking two puffs twice daily. You can also use Budesonide mixed with Splenda instead of Fluticasone if you like. (Open the Budesonide container and transre teh liquid into a cup. Add three to 10 packets of Splenda artificial sweetner and mix with a spoon. Swallow. Do night rinse your mouth, eat of drink for 30 minutes after taking it.) The sucralose contained in Slenda forms a thick solution that will coat the esophagus. Other artificial sweeteners do not do this. 2) Targeted dietary avoidance based on results of skin prick and patch testing to foods. If not successful, I then try empiric elimination diet. Rarely have I needed to resort to elemental diet (in a case of a child with severe oral aversion). 3) Aggressive management of aeroallergen hypersensitivity (can also trigger GI eosinophilia), that is Avoidance, Medications, and Allergy Shots. Singulair is helpful in about one half of the patients. 4) Proton Pump inhibitor (often 2 times per day) These patients generally get scoped quite frequently to monitor their progress. Dysphagia must sometimes be treated by esophageal dilatation. This entry was posted in Common Conditions, Uncategorized on October 4, 2017 by . Our nose makes over a liter of secretions per day. To warm, filter and humidify the incoming air in preparation for the lungs is one of the major functions the nose is responsible for. Bactroban (Mupirocin) ointment is a water miscible ointment that out performs all others in the anterior nose. 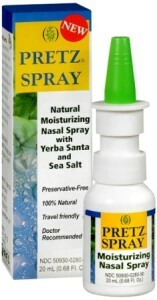 Ponaris Nasal Emmolient is also a staple of our practice. 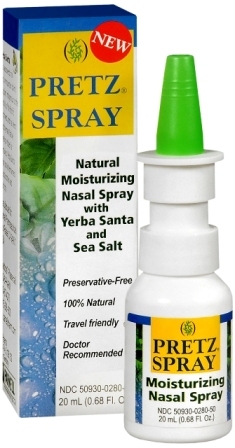 Pretz, Blairex, Nose Better, Nasal Moist, and Rhinaris are all moisturizing sprays. Entertainer’s Secret is a special formulation used as a throat spray that some have used as a nasal moisturizer. Mayo clinic has compounded rose geranium in sesame oil they say works well. This entry was posted in Common Conditions, Uncategorized on October 30, 2015 by . The name black hairy tongue may sound scary, but the condition is harmless. 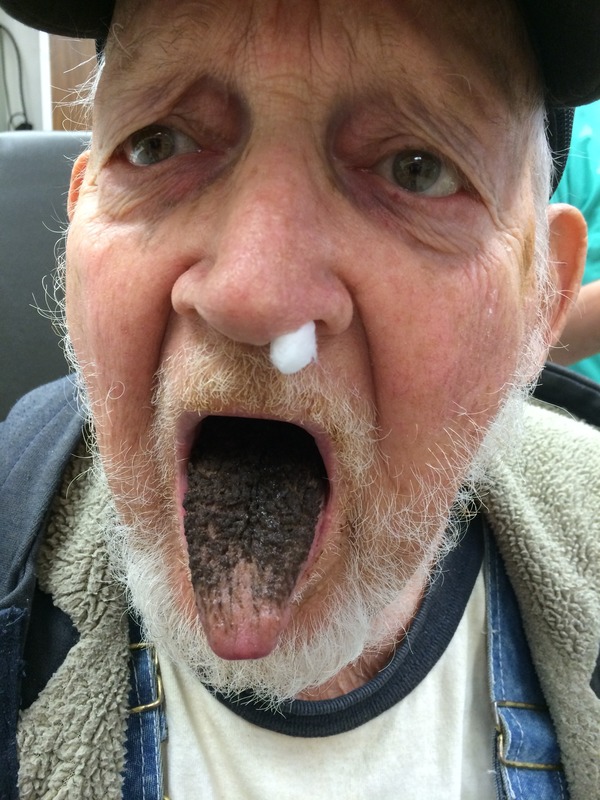 Black hairy tongue is caused by bacteria or fungi in the mouth, which make the tongue appear black and hairy. It’s easily remedied by good old-fashioned oral hygiene. Other than the appearance of the tongue, most people with black hairy tongue don’t have any symptoms or feel any discomfort. The exception is when there is too much growth of the yeast Candida albicans, which can cause a burning sensation on the tongue. This burning sensation is called glossopyrosis. This entry was posted in Common Conditions, Uncategorized on September 17, 2014 by . Molluscum contagiosum is often seen in otherwise healthy people and commonly affects children (1-10) and sexually active adults. Disease is limited to humans. It is typically found on the trunk arms, and legs and looks like scattered, small, smooth tan or pink bumps. 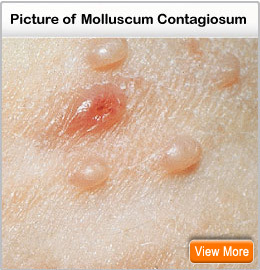 Molluscum contagiosum is easily curable in most cases and may clear on its own without treatment. I would typically just clean it with an alcohol astringent. Multiple treatments and ongoing maintenance therapy may be necessary. It may spread via “autoinoculation”. 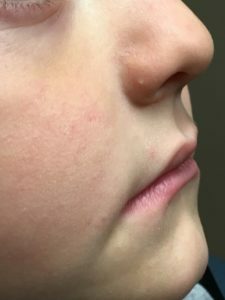 Molluscum contagiosum is often treated with freezing with liquid nitrogen, Laser, Astringents such as potassium hydrochloride and cantharidin, Tea tree oil, tretinoin, and curretage. Molluscum contagiosum is prevented with optimal skin hygiene. Imiquiod (Aldara) 5% cream or Retinoids/antivirals applied topically are some additional options, however most people have complete clearing in 2-4 months regardless. This entry was posted in Common Conditions on March 3, 2014 by .